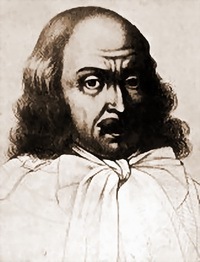 The Battle of Zusmarshausen was fought on May 7, 1648 between the Holy Roman Empire and Sweden and France (led by Henri de la Tour d'Auvergne, Vicomte de Turenne and Louis II de Bourbon, Prince de Condé) in the modern Augsburg district of Bavaria, Germany. The Swedish-French force was victorious, and the Imperial army barely escaped annihilation. 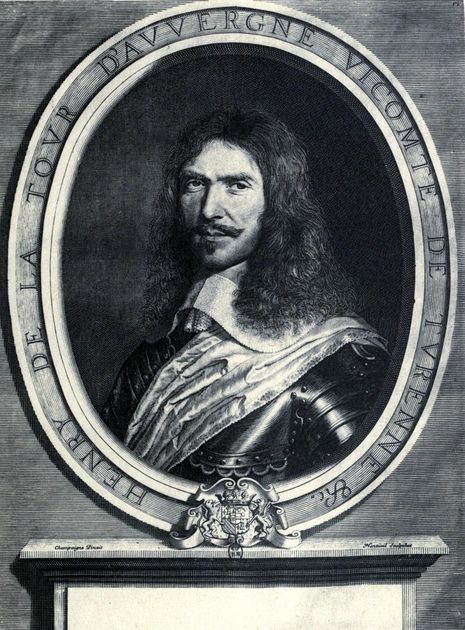 The French army, led by Condé, first captured several pieces of artillery, before they met up with the Swedish army. When the armies met, they numbered over the 30,000 men, while the Empire only had 18,000 men. This battle was one of the last fought in the Thirty Years' War; its consequences were the weakening of the Habsburg Monarchy and the Holy Roman Empire and signalled the rise of France as the most powerful state of Europe. With grim purpose Turenne and Wrangel set themselves to make desolate the Bavarian plain, so that it might be rendered incapable of supporting a Bavarian army. Maximilian was reduced to straits such as he had not known since the time when Tilly fell at the passage of the Lech. Sorely against his will he signed, in May, 1647, a separate truce it with enemy. The truce did not last long. in September Maximilian was once more on the Emperor's side. Bavaria paid dearly for the elector's defection. All that had been spared a year before fell a sacrifice to new devastation. The last great battle of the war was fought at Zusmarshausen on May 17, 1648. the Bavarians were defeated and the work of the destroyer went on yet for a while unchecked. In Bohemia half of Prague fell into the hands of the Swedes. ad the Emperor was left unaided to bear up in the unequal fight.